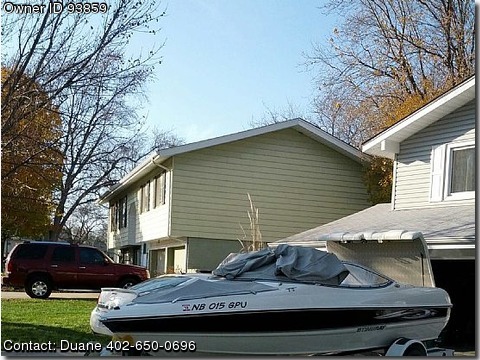 Call Boat Owner Duane 402-650-0696. Basic Decription: All boating gear goes with the sale. system, and the interior is like new with accent lighting. Boat has always been stored inside.